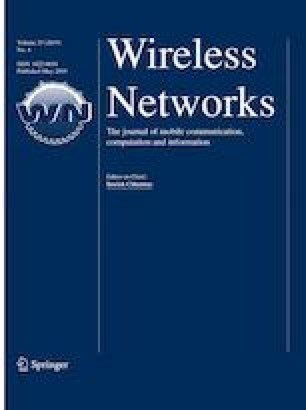 Rapid evolution in mobile communication is geared toward reliable and responsive network connectivity, thereby necessitating a network protocol operated in a distributed fashion. Distributed mobility management (DMM) achieves low latency and high reliability by shifting the main signaling functions from the core center to the edge of the network. However, there is still room for improvement, especially in the delay response of security operations. This paper proposes the design of an efficient security protocol for binding updates in a DMM environment. The proposed security protocol is designed especially for host-based DMM in which a mobile node plays an active role in mobility and authentication signaling instead of delegating it to the network. The security and performance of the new design are evaluated via theoretical analysis and empirical evaluation in both a laboratory and a live network setting. Based on these evaluations, we contend that in terms of security and performance the proposed security protocol is practical for host-based DMM. This work was supported by Institute for Information and communications Technology Promotion (IITP) grant funded by the Korea government (MSIT) (No. 2017-0-01861, Research on the security of operating system). Crypto ++ Libtsty 5.6.3. http://www.cryptopp.com/.